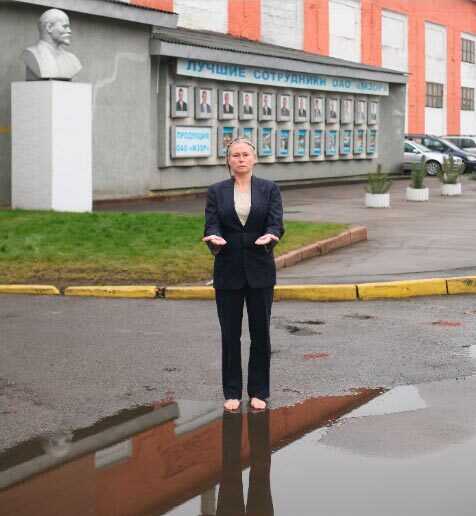 "State of Mind - Personal histories and group portraits of queer-women of Saint Petersburg. 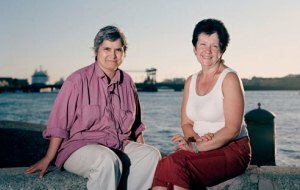 During our first visit to St Petersburg in 2006, we noticed that the representation of women's queer life in Russia was quite limited. We talked to activists, artists and academics before collecting personal stories constituting State of Mind. Now, five years later, as we return to Russia with the installation, we ask all visitors to give their testimonial and be part of producing the LGBT history of Russia. Our objective was, and still is, to make an art project providing challenging and critical readings as well as contributing to self-organized writing and representation of history. Karlsson Rixon & Hallberg are based in Sweden and collaborate as artists and curators with lens based projects. In addition they both have independent careers as artists, curators, educators and lecturers. Issues of community and group identity are central in their projects. The photography and video based works are often presented in spatial installations interlocked with seminars or workshops. The works often include thorough research and are presented in art installations with fluid and multiple ways of interpretation. One interest is the relation and tension between the boundaries of photography and moving images, another is the construction of legacy via oral history and visual imagery into public memory. 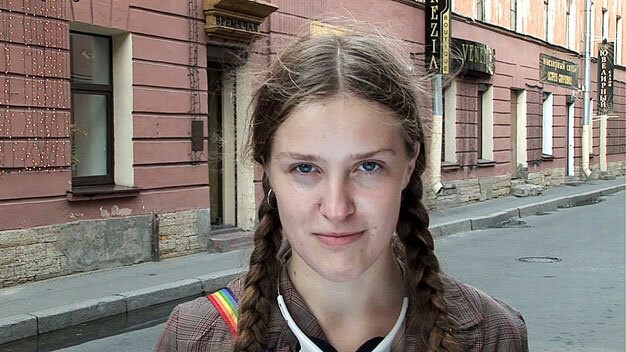 As artists we continue to contribute building an archive on LGBTQ life in Russia. 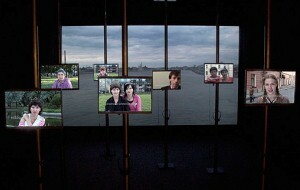 The extended call is to any visitors of the Queer Fest to tell about LGBTQ life in their city in Russia. We hope to get voices from all over the country. At Space Taiga you can see the art installation State of Mind. 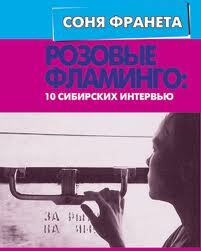 It covers personal reflections from St Petersburg with about 40 people (2006-2008), and holds video and photographs. Next to the installation you can watch footage Franeta collected in Russia in the 90s a body of work she calls The Pink Flamingo Archive. LEAVE YOUR MESSAGE AND BECOME PART OF HISTORY! 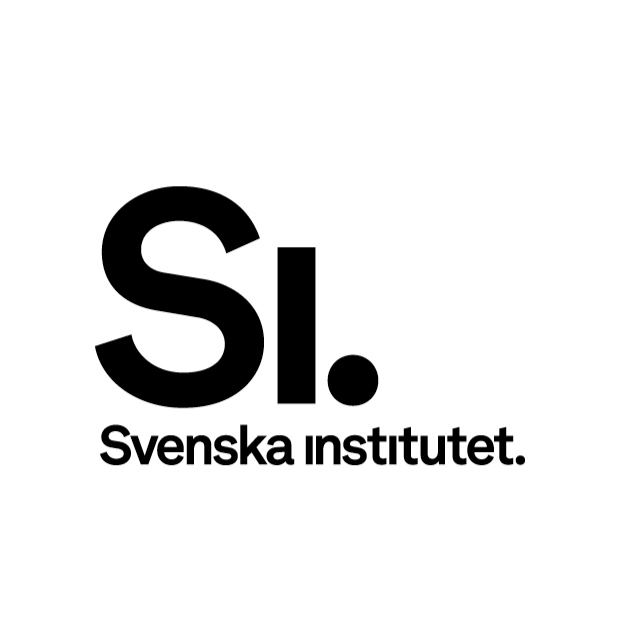 We thank Swedish Institute for bringing the project "State of Mind" to Russia.